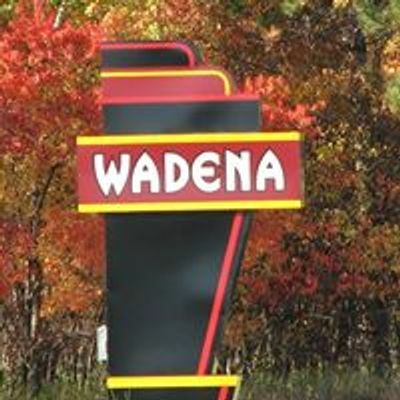 Wadena Area Chamber of Commerce wants to say "Welcome to Wadena." We are a beautiful community who enjoys visitors and treats them like friends. 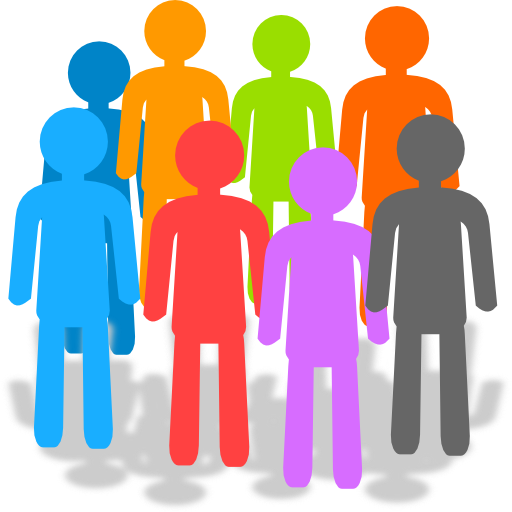 We organize and direct the energies of those who believe that a community worth living in is a community worth improving. Our mission statement says it all, "We are partners in the success of our businesses and our members. "We are a 501C6 and not a branch of city government, although we appreciate working closely with them. Not being part of the city government, the Chamber's annual goals and operations are set by a governing board made up of citizens from member businesses. We have regularly scheduled meetings with our businesses as well as with the Convention and Visitors Bureau to review and recap our monthly activities. 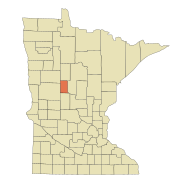 The Chamber plays a key role in organizing several annual events/activities for the Wadena community. You will find an extensive Calendar of Events organized and supported by Chamber members on our website.We encourage you to come and have fun with us and enjoy many unique experiences.